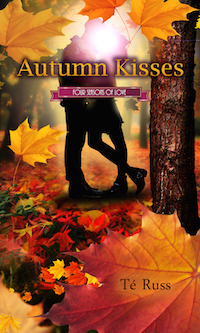 Thank you all for joining me to celebrate the latest release in the Four Seasons of Love series, Autumn. Below is all of the info you need for your blog post! I have also attached photos to go along with the post. When Rowan Hunter begins to suffer from a bout of the proverbial writer’s block, his editor offers up his beach cottage in Martha’s Vineyard. Prepared to relax, unwind and pray that the words begin to flow again, he gets an unexpected surprise one evening. 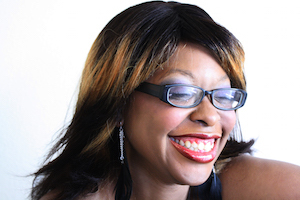 To the world she is known as the eccentric jazz singer Sapphire Woods. But to the small town of Oak Bluffs Massachusetts on The Vineyard, she is simply Laurel Asher, their best kept secret. In need of some time out of the spotlight to work on her next album, Laurel goes to the one place that’s always been home.